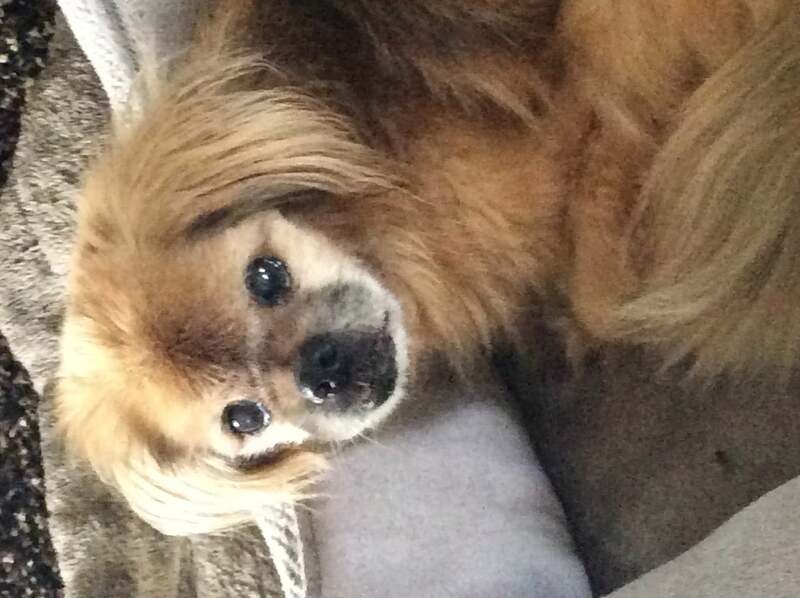 A few year ago my senior Tibetan Spaniel Connor no longer was eating well. He was not eating his dry kibble so I switched him to canned food. He began eating better but I could not keep weight on him. His coat was oily and dull. I know canned food is more water then meat/nutrition. After a few months on this he again was not eating well and had no energy. I was heartbroken thinking this was the beginning of the end. After all he was over 15 yrs old then. Then I saw Fresh Pet at our local Meijers store. I bought a small tube of the chicken/veggies just to see if he would eat it. He loved it!! Ever since that day he has been eating Fresh Pet exclusively! I buy both the chicken and beef varieties. He has put weight on and is maintaining it. He will be 17 yrs old on May 23rd. For his age I really think he has amazing energy. His coat looks good again. I truly feel if I hadn’t put him on Fresh Pet he wouldn’t be here today. He only has a few teeth anymore and he can handle the Fresh Pet just fine. I do crumble it up some when I feed him. Thank you for such a great food that has certainly contributed to Connor’s longevity.